In a season of intense busyness sometimes we can get caught up in the hustle and bustle of it all. 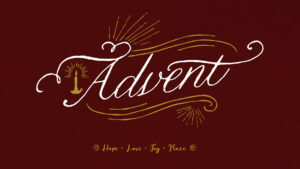 This Advent Series is calling us back to true meaning we find in the person of Jesus. We will remember what real hope, love, joy and peace look like during this Christmas season. We hope to see you and some of your friends this Advent.